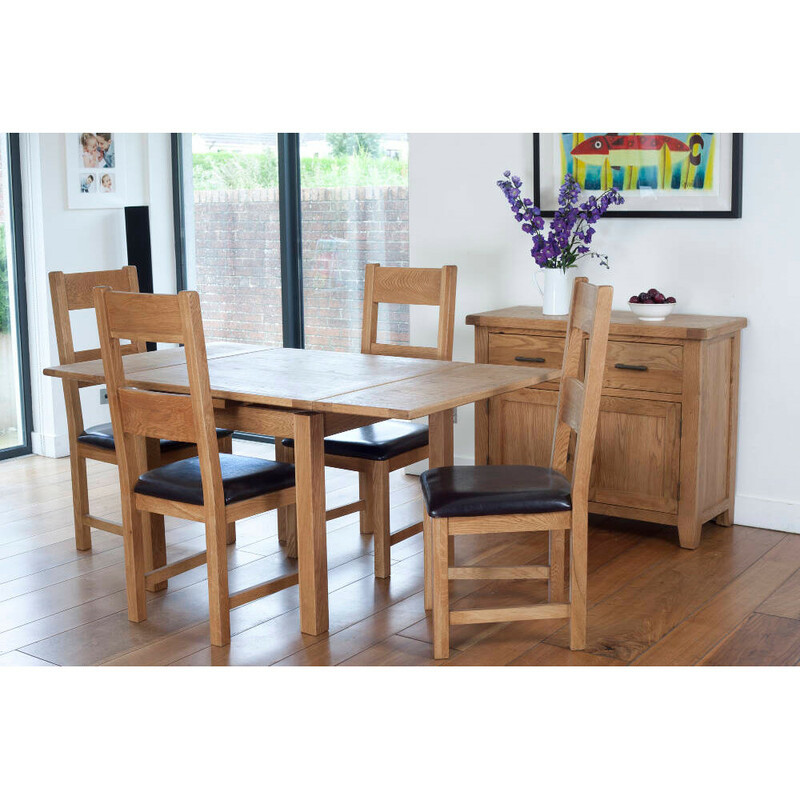 Over our fifty years in business as a furniture store in Bromley, we at William Burke & Michael Ltd have become true home furnishing experts. 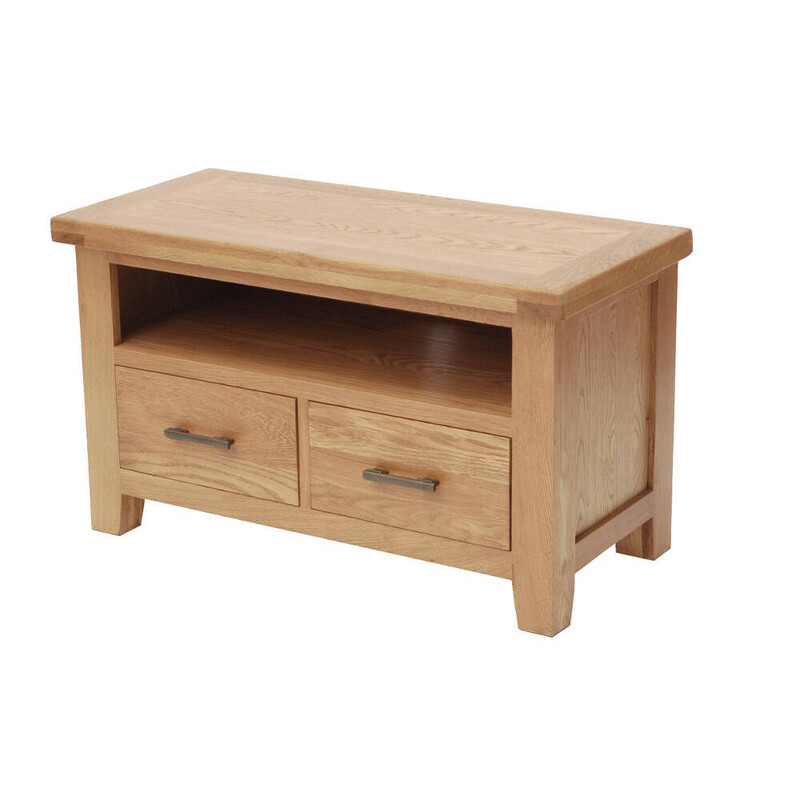 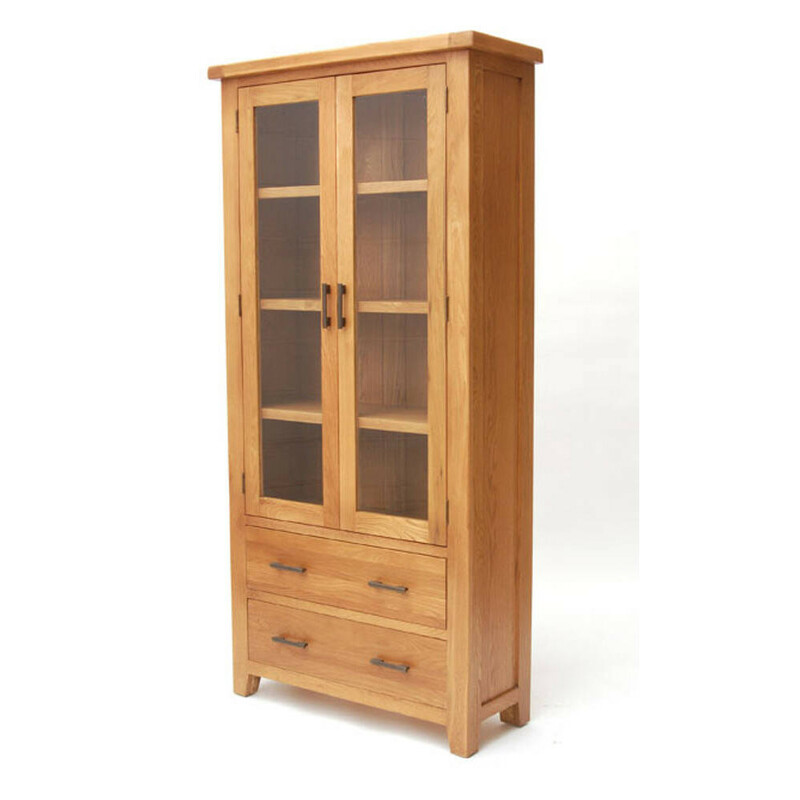 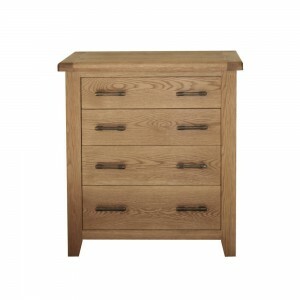 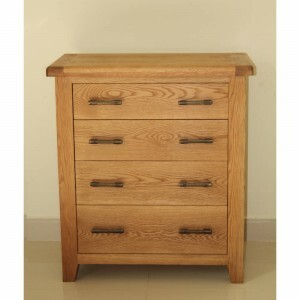 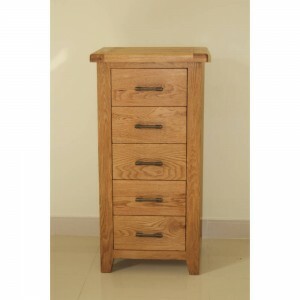 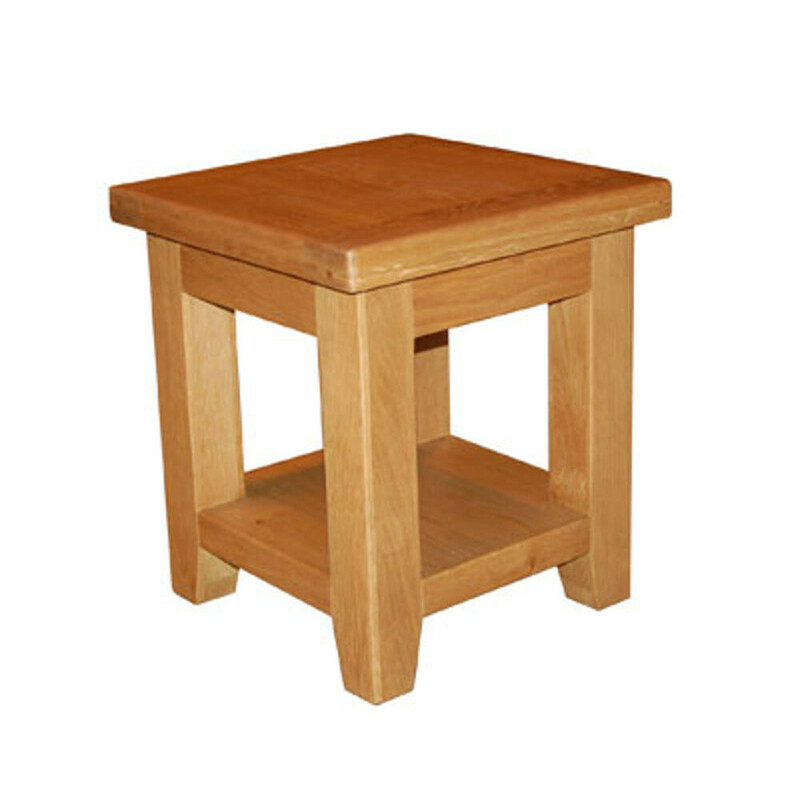 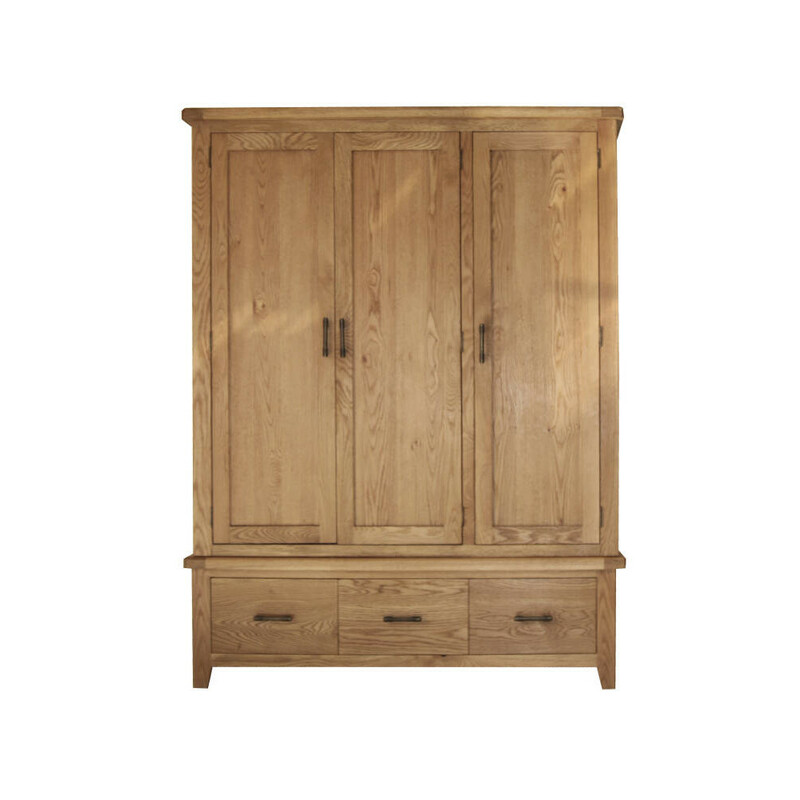 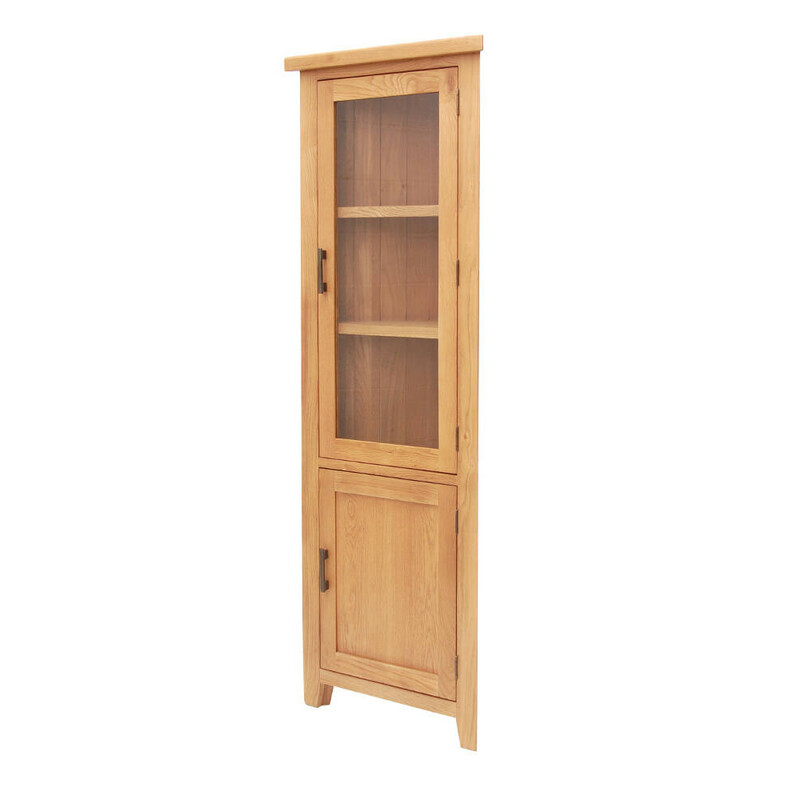 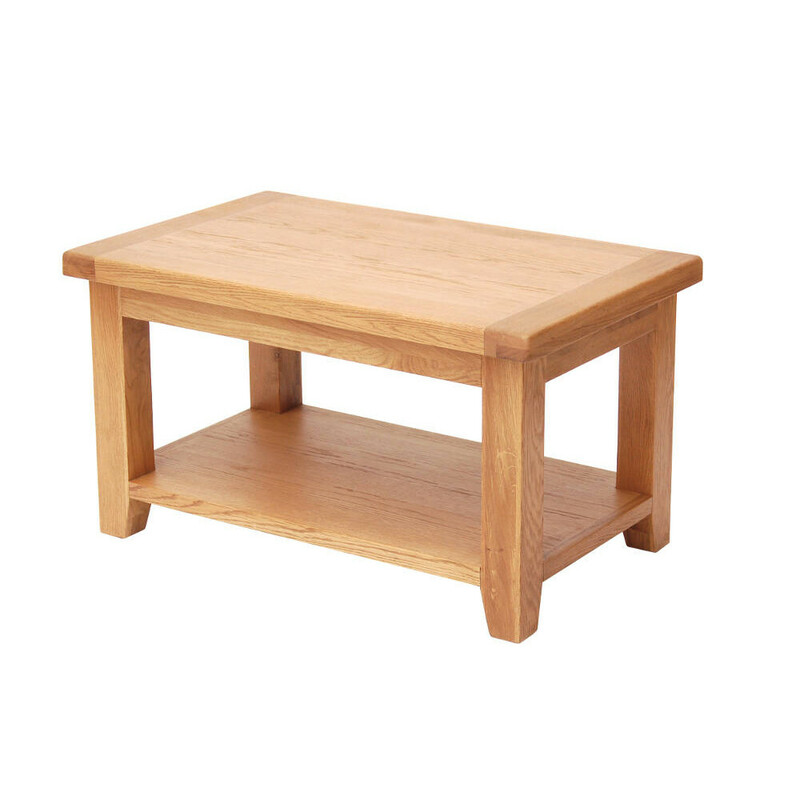 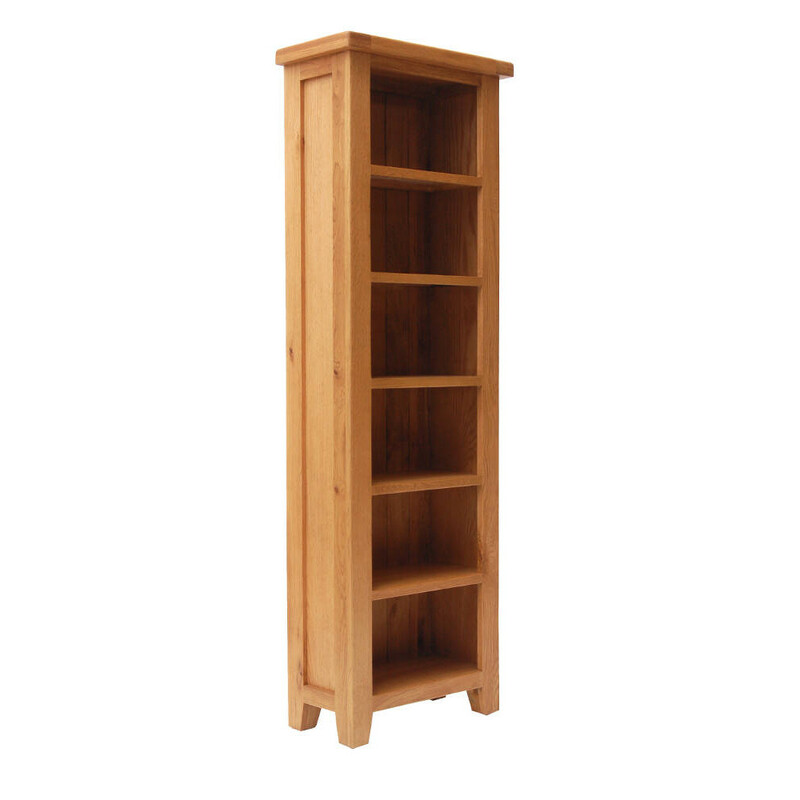 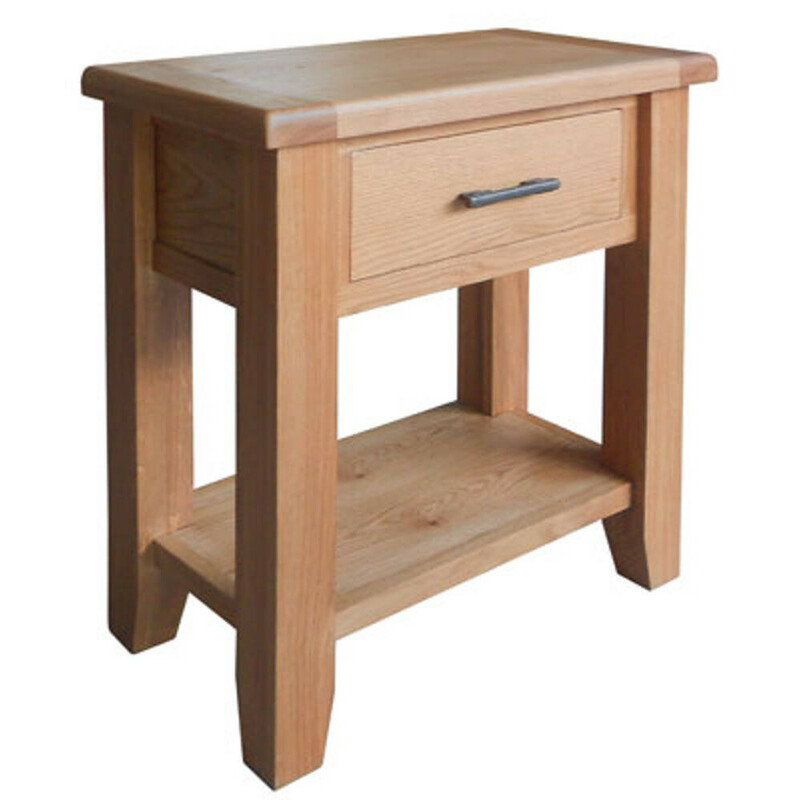 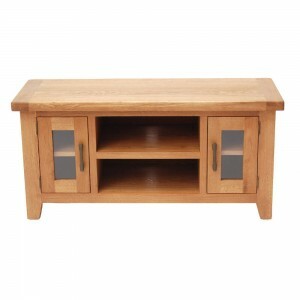 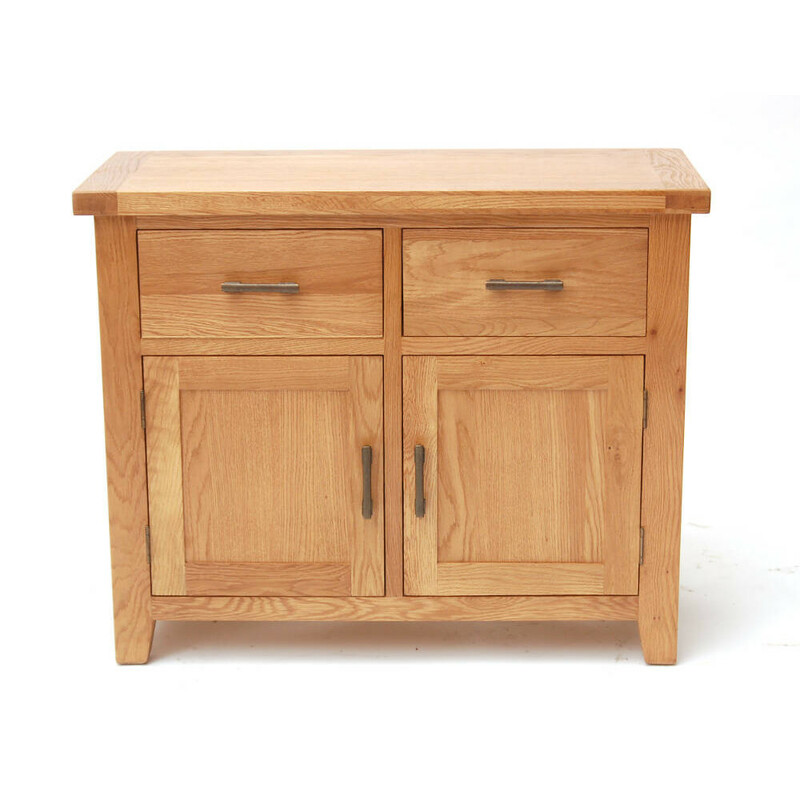 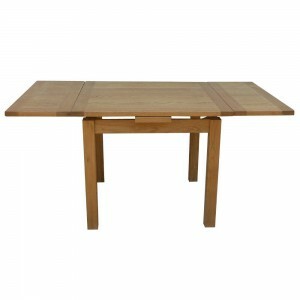 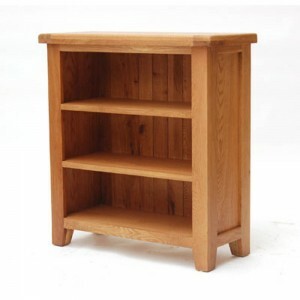 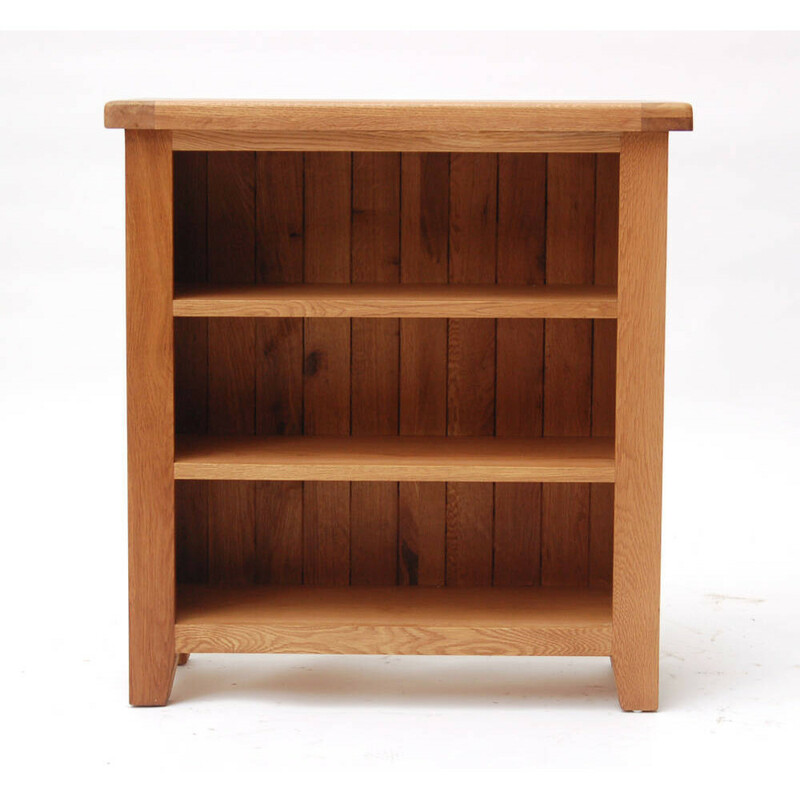 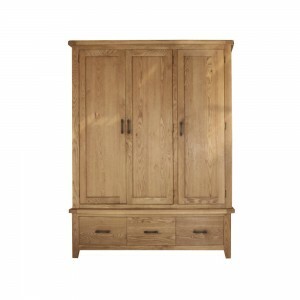 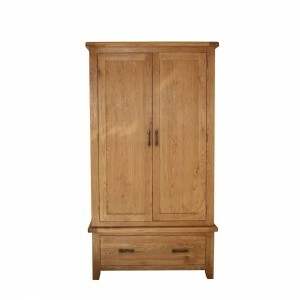 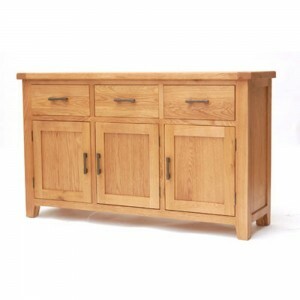 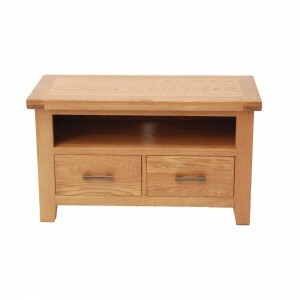 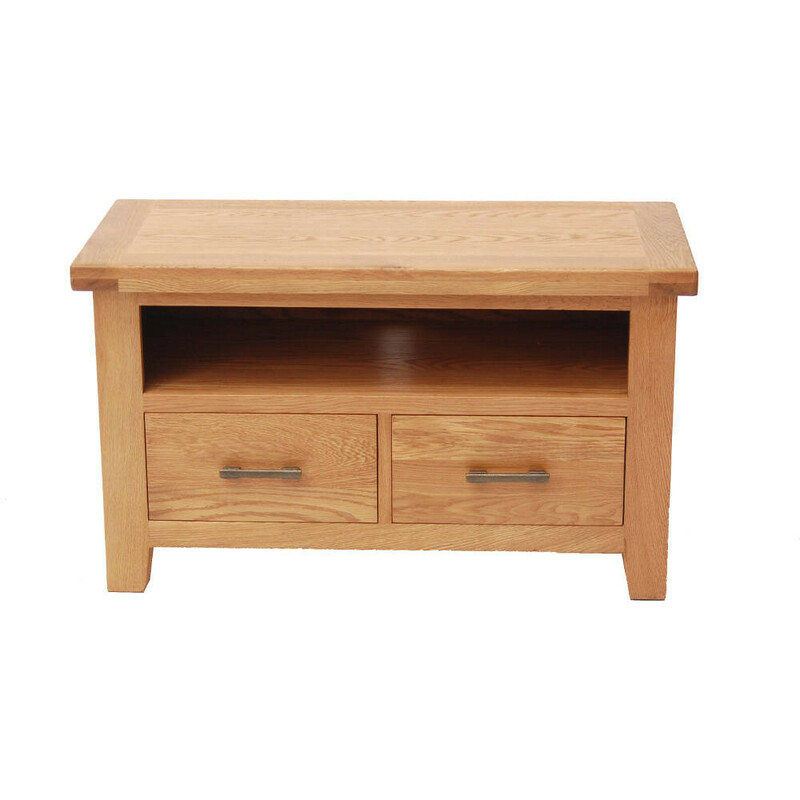 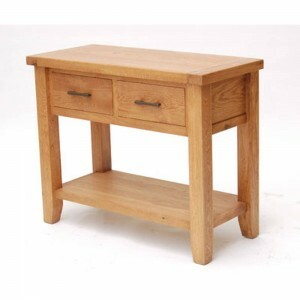 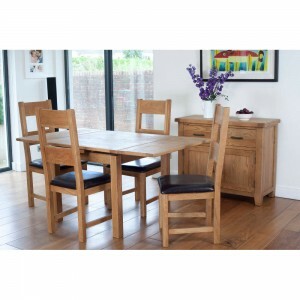 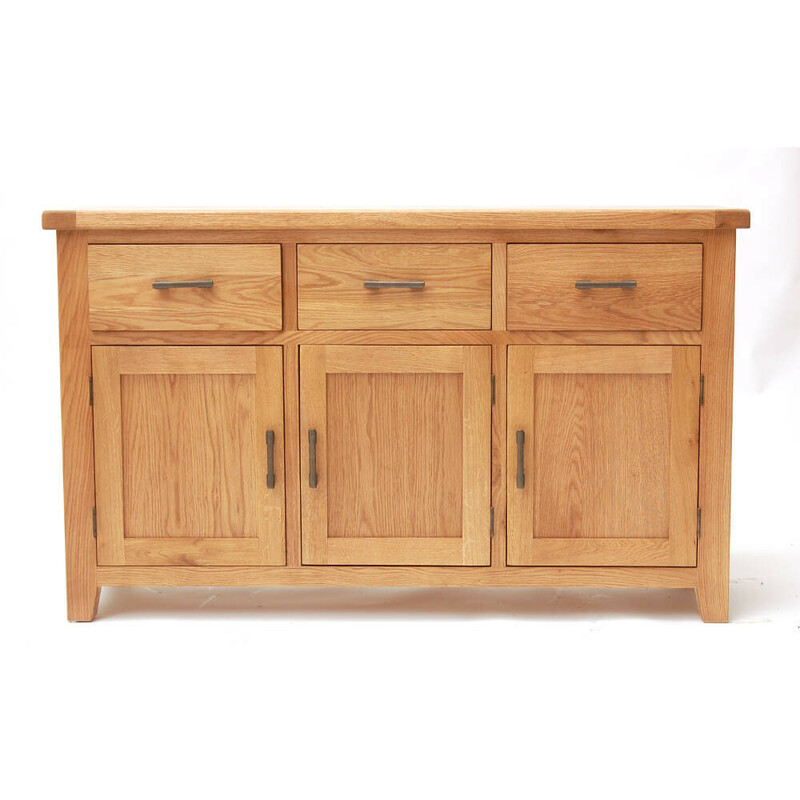 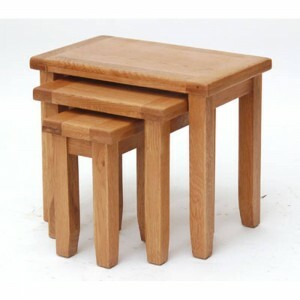 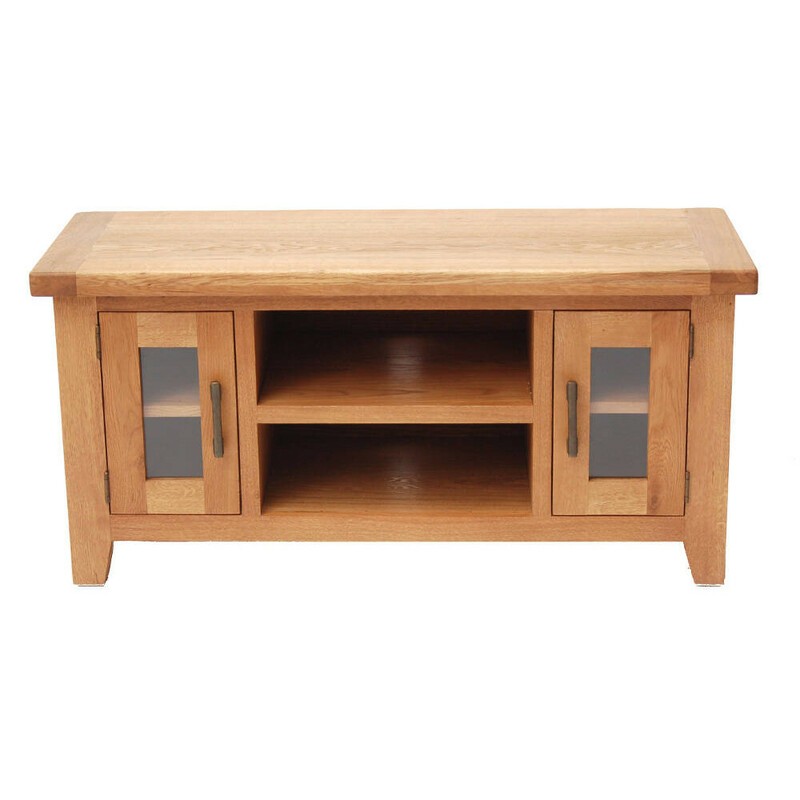 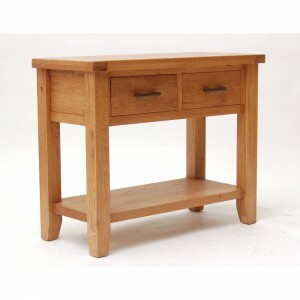 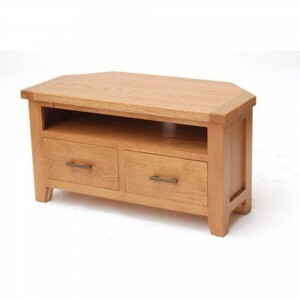 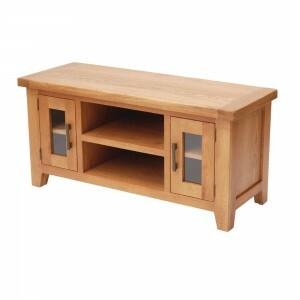 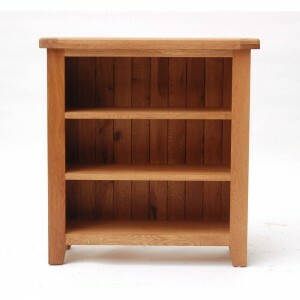 We can offer you an amazing range of high-quality furniture and we always have plenty of wonderful items in stock. 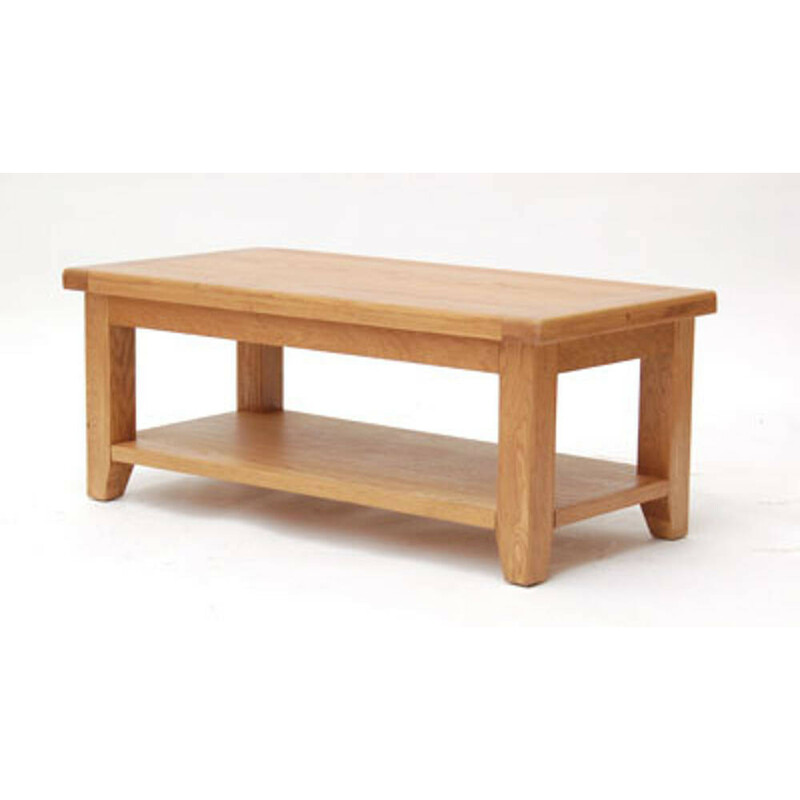 In our Bromley showroom of over 3,000 square feet, we have everything you could possibly need for your home, from settees and sofas to chairs and coffee tables. 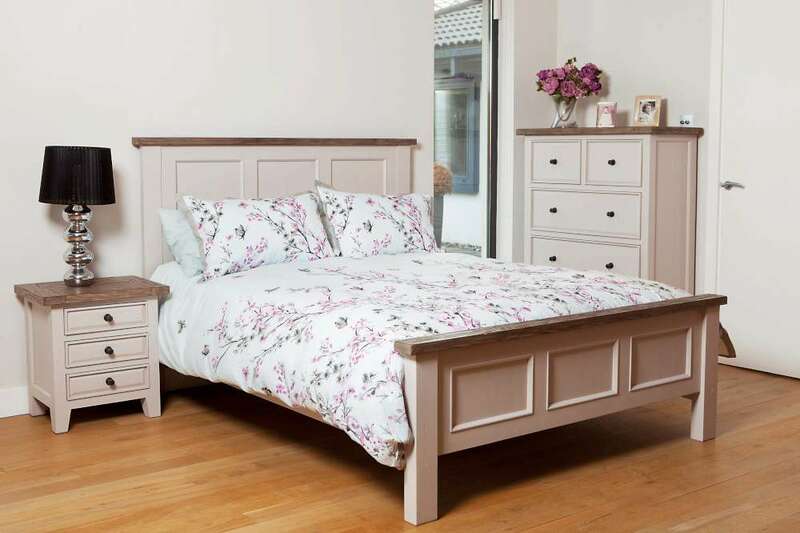 Our New Bedroom collection has a delightful country style feel which offers a relaxed calm styling to your bedroom. 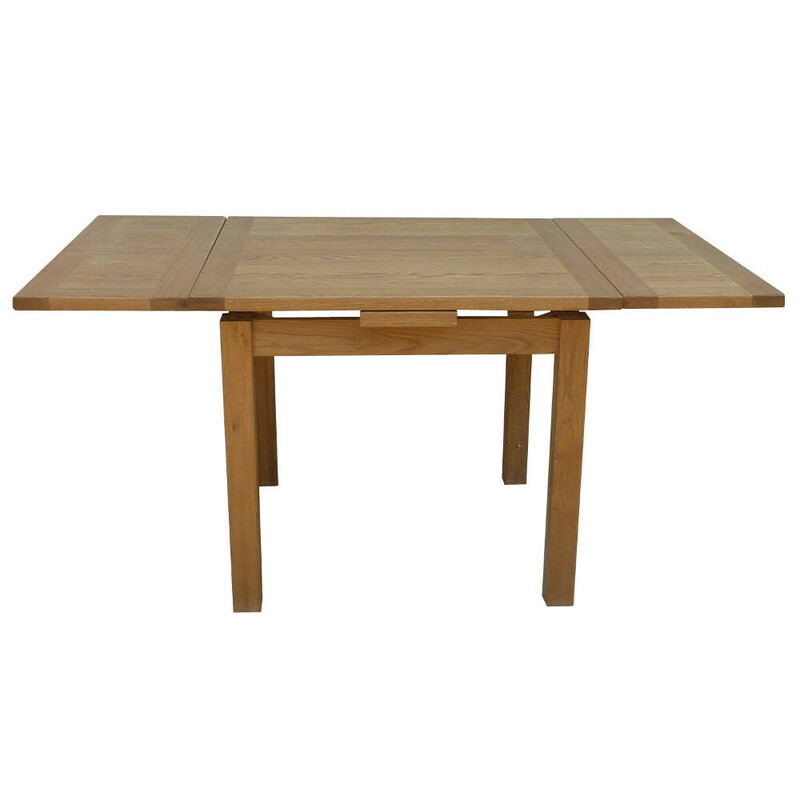 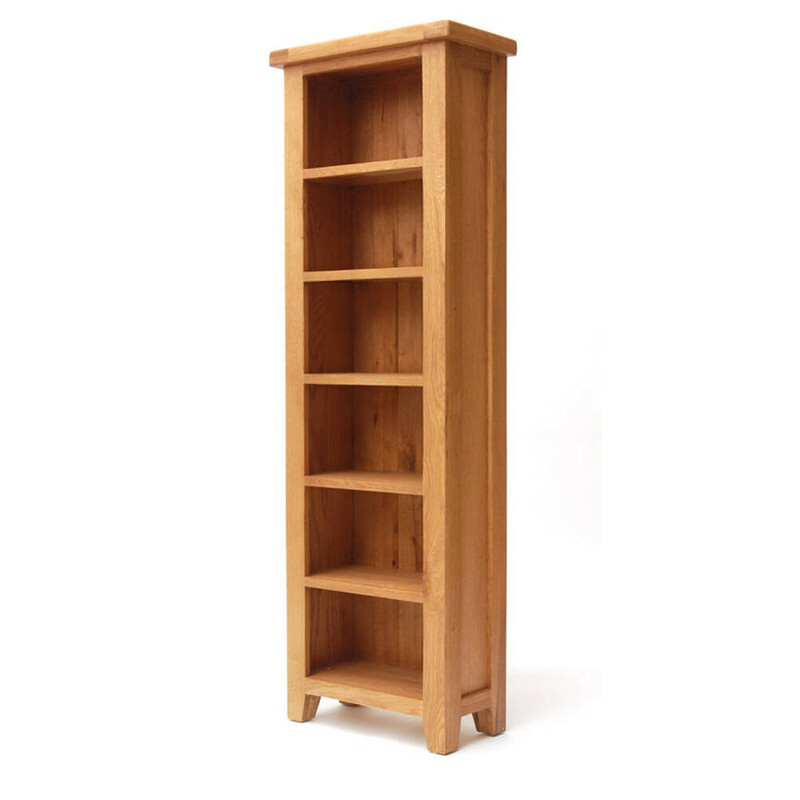 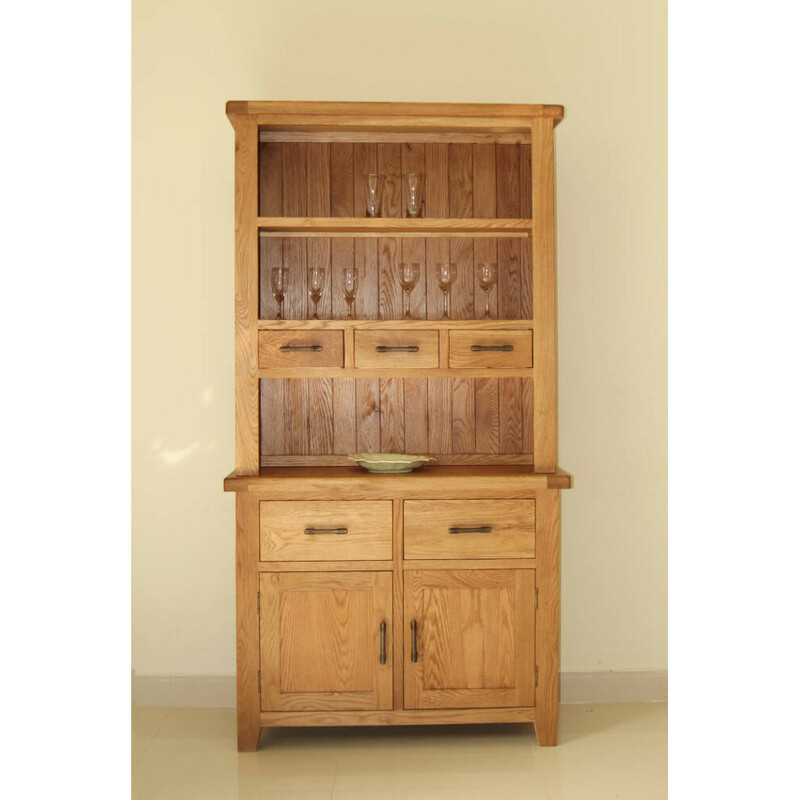 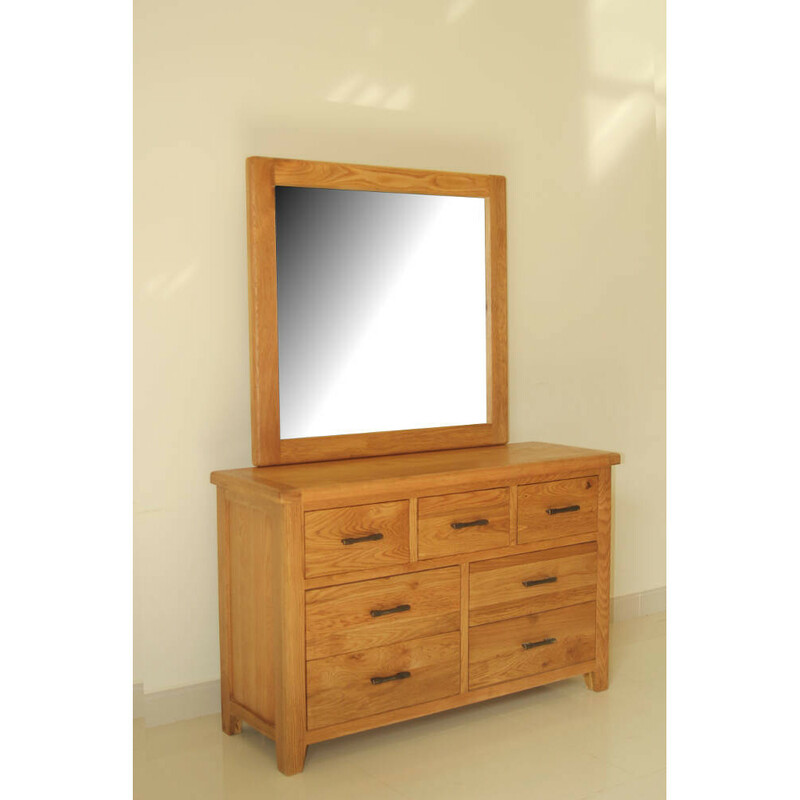 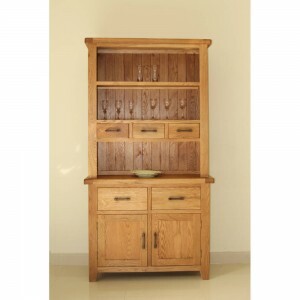 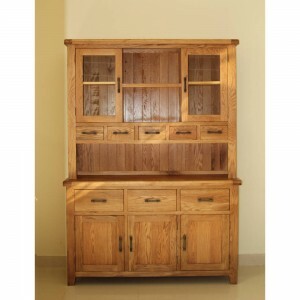 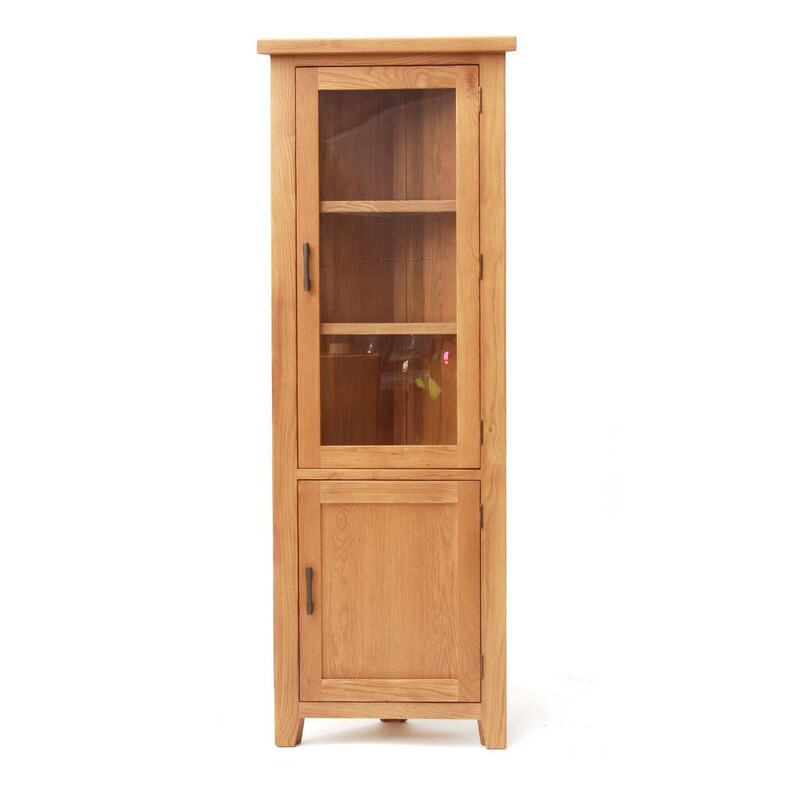 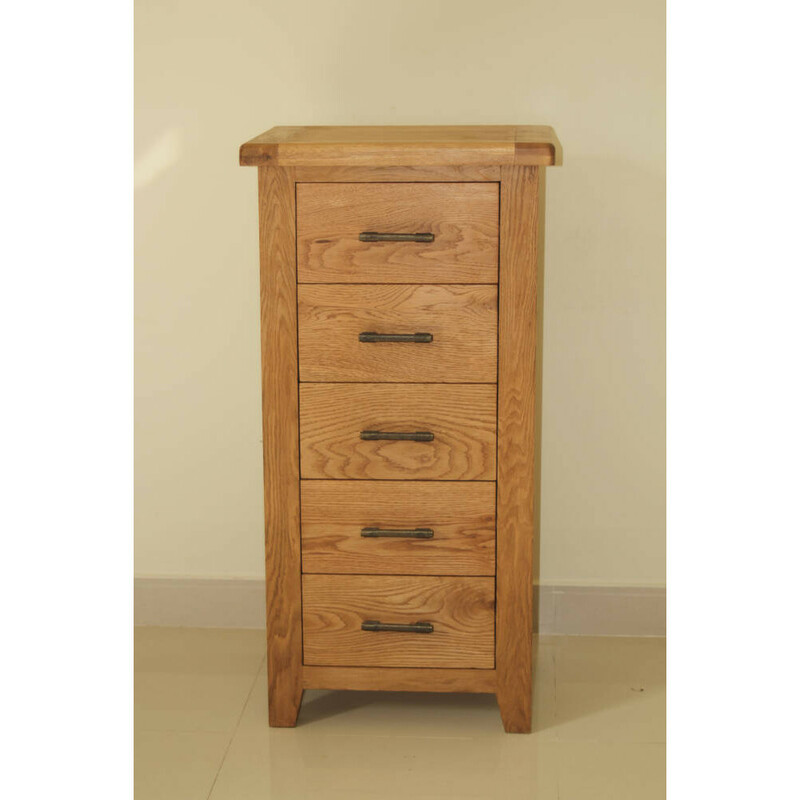 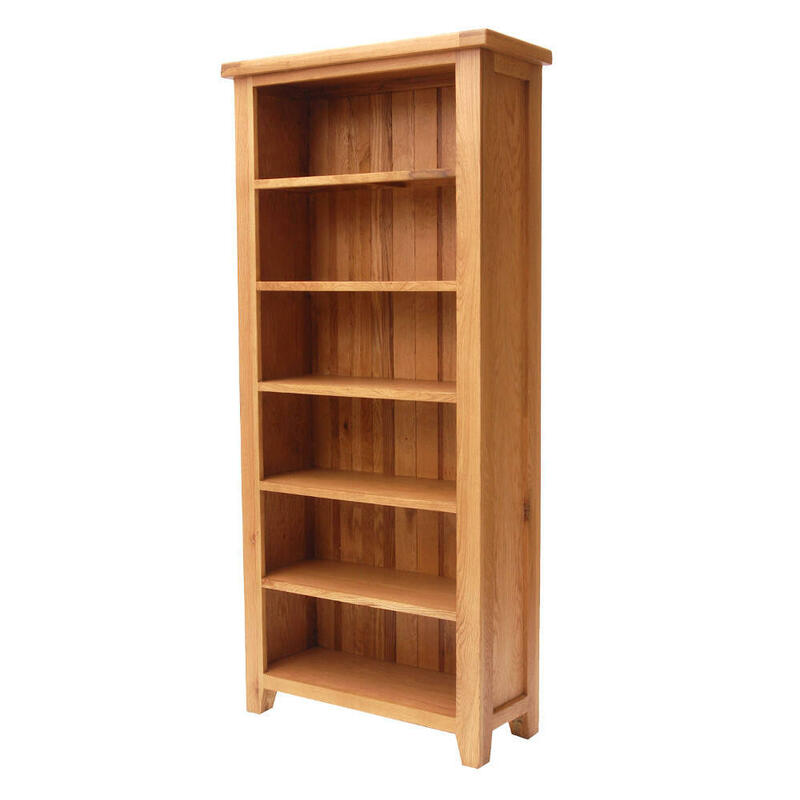 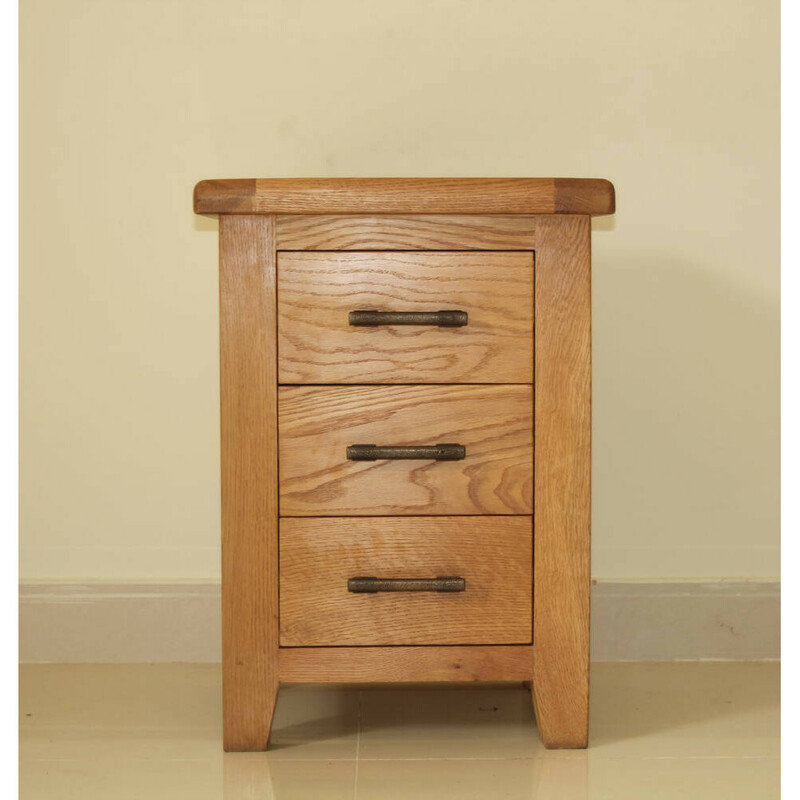 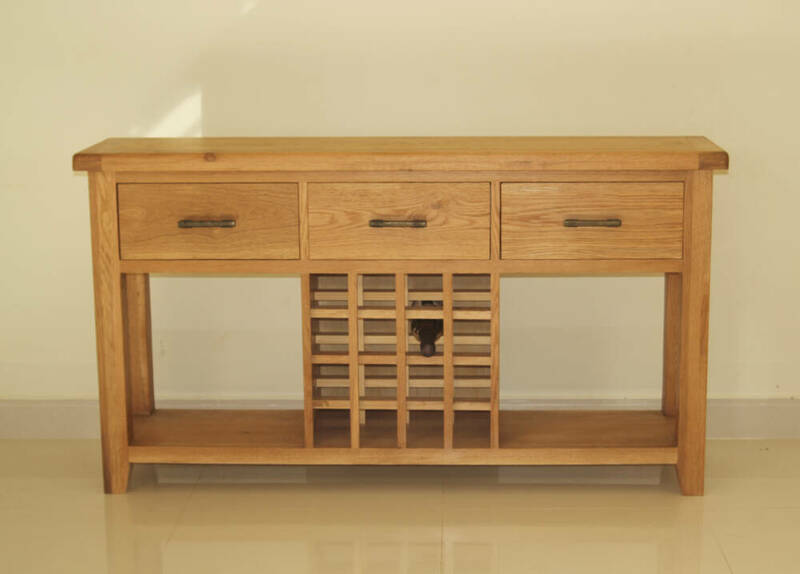 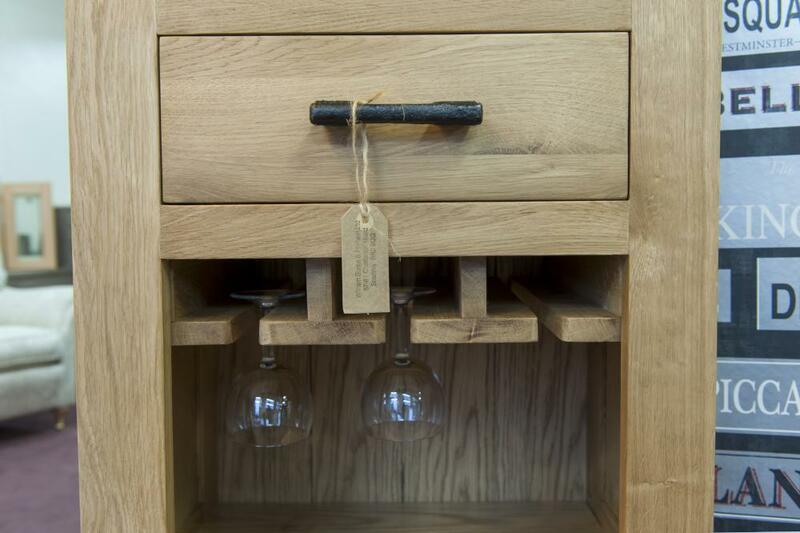 It is crafted from reclaimed pine beautifully stained to bring out the natural characteristics of this fabulous wood. A delicate painted finish in a neutral shade known as cotton white has been added to the base of each piece which emphasises the panelled detailing beautifully. There are a host of storage solutions from chests to wardrobes to discreetly hide away your belongings and a statement bed waiting to be dressed to complete a relaxing haven. 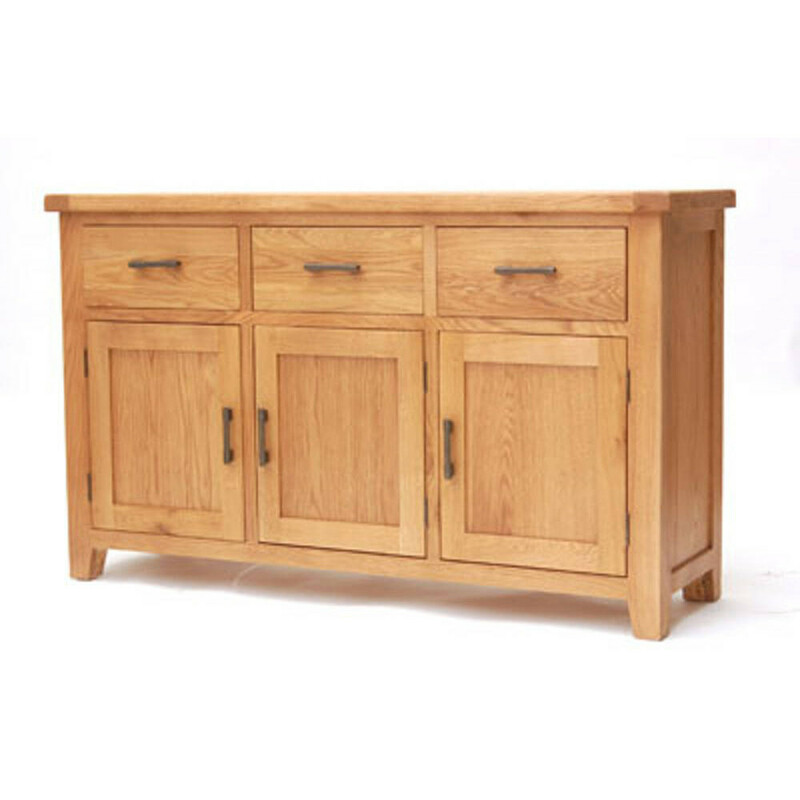 Any item that you see in our showroom is available for same-day delivery or delivery can be arranged at a time that suits you. 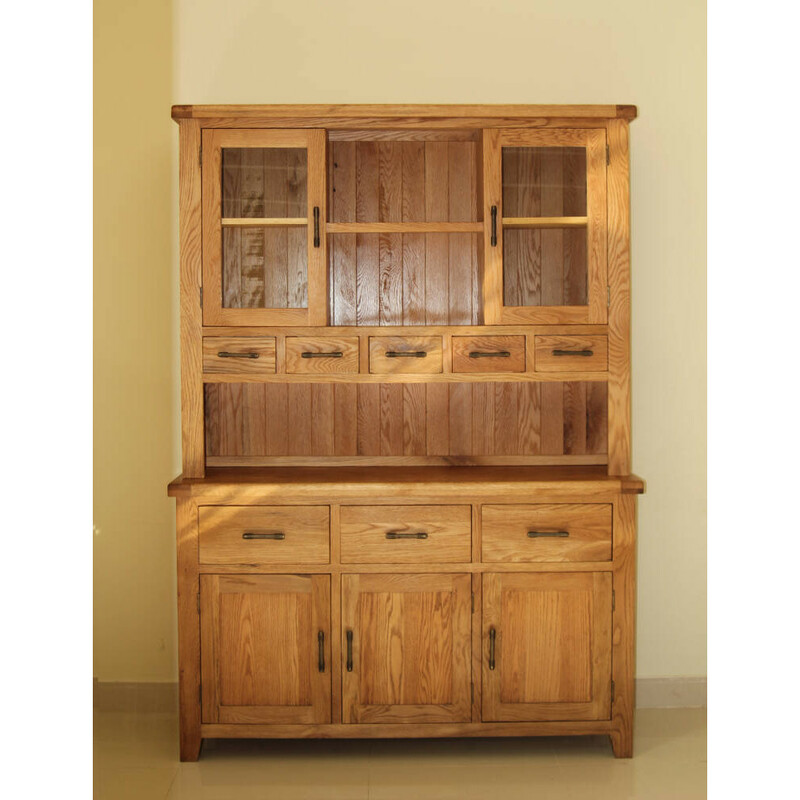 If you are undecided about an item then please just ask – sometimes we are willing to allow a customer to see how a piece of furniture will feel and fit in with their home décor before they go ahead and complete the purchase. 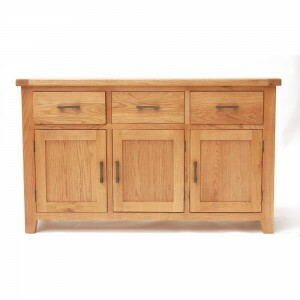 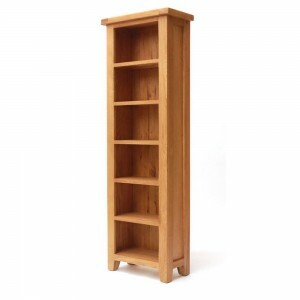 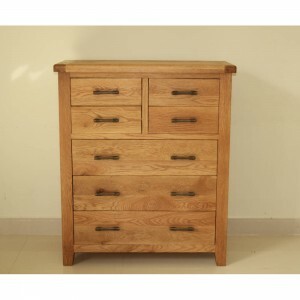 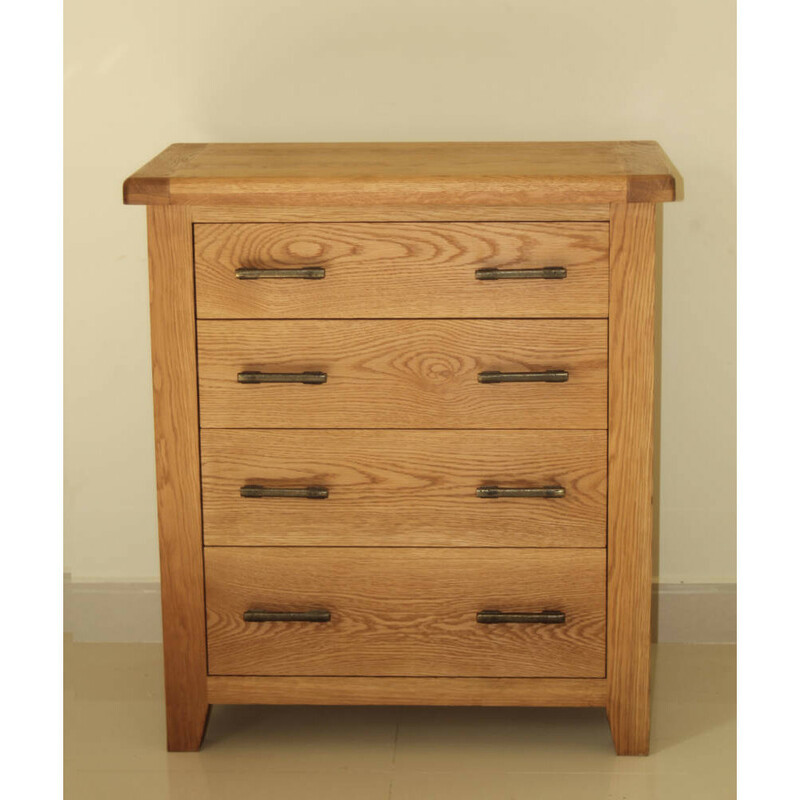 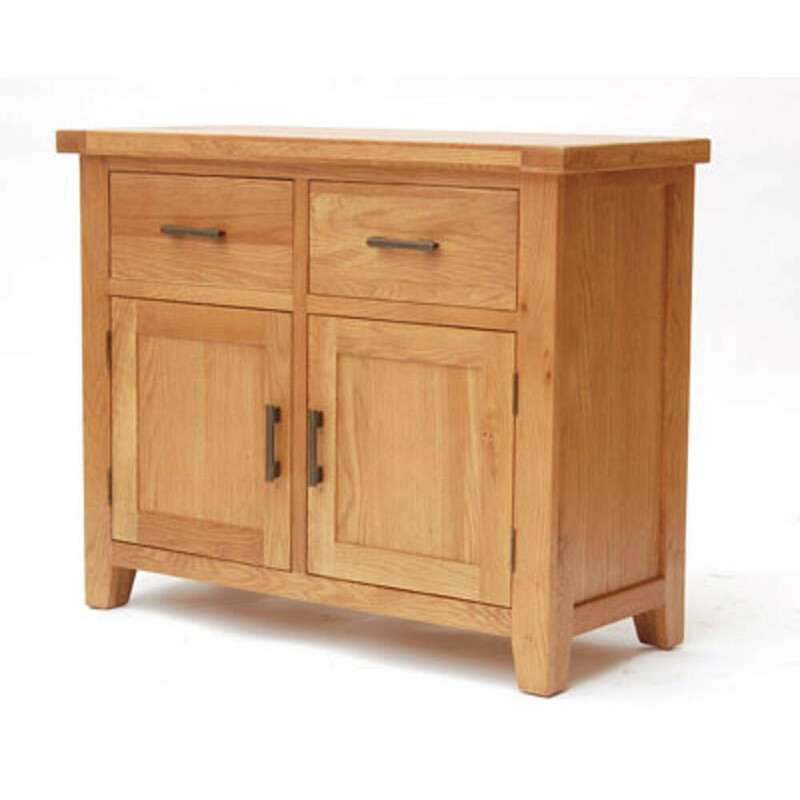 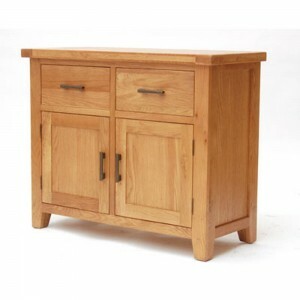 We have many styles of furniture for you to consider, from classic to contemporary. 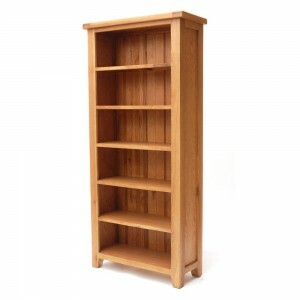 We can offer you free local delivery and all items can be assembled, installed and all packaging disposed of for you. 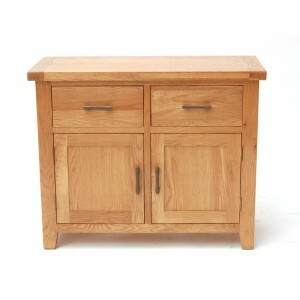 Please come and visit us at our Bromley furniture showroom. You never know what wonderful new item you just might discover. 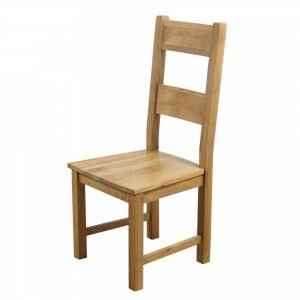 Our staff are always on hand to offer you help and advice.